lori + eric: joined. 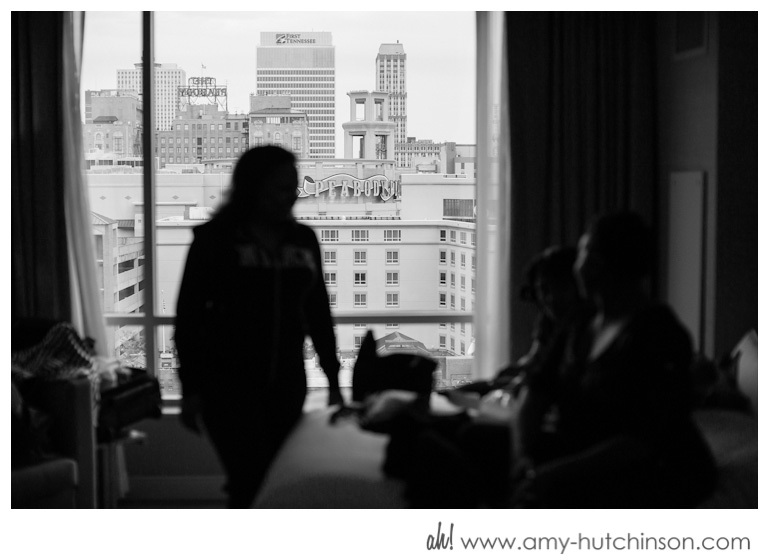 a downtown memphis wedding. 16 Nov lori + eric: joined. 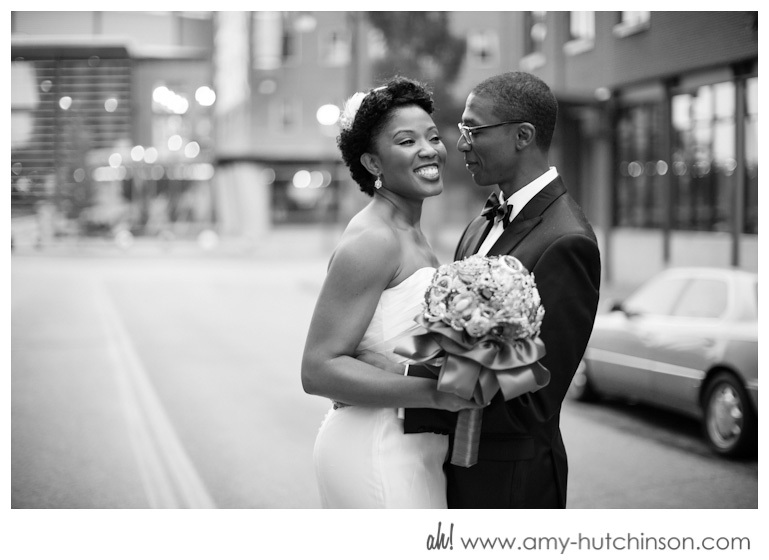 a downtown memphis wedding. Together, they have evolved into people that perfectly complement the other. 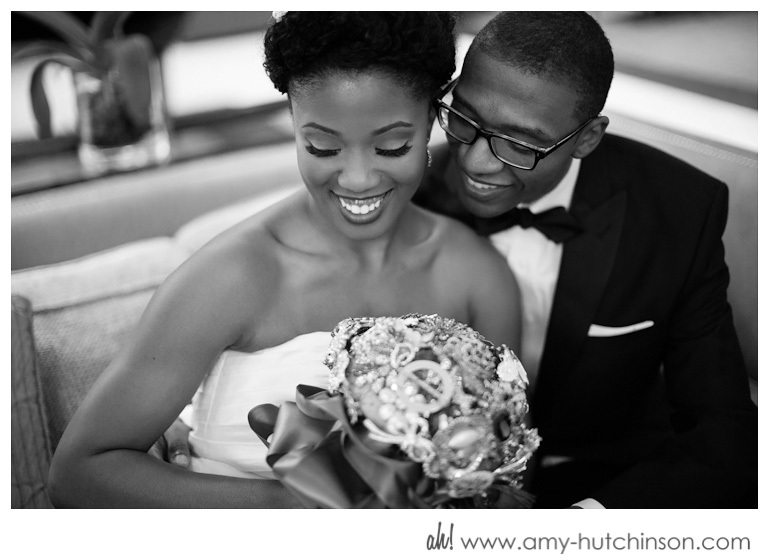 Lori brings beauty and spice to Eric’s life, and he adds tenderness, compassion, and selflessness to hers. 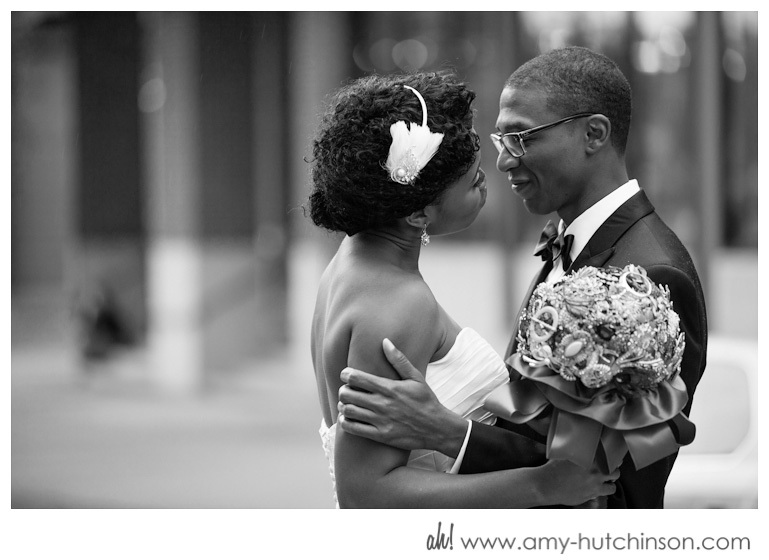 Their wedding was nothing but a true expression of who they are. 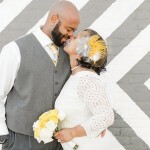 Balking tradition and incorporating the things – and people – that matter most to them, their day was a celebration of love, individuality, and family. 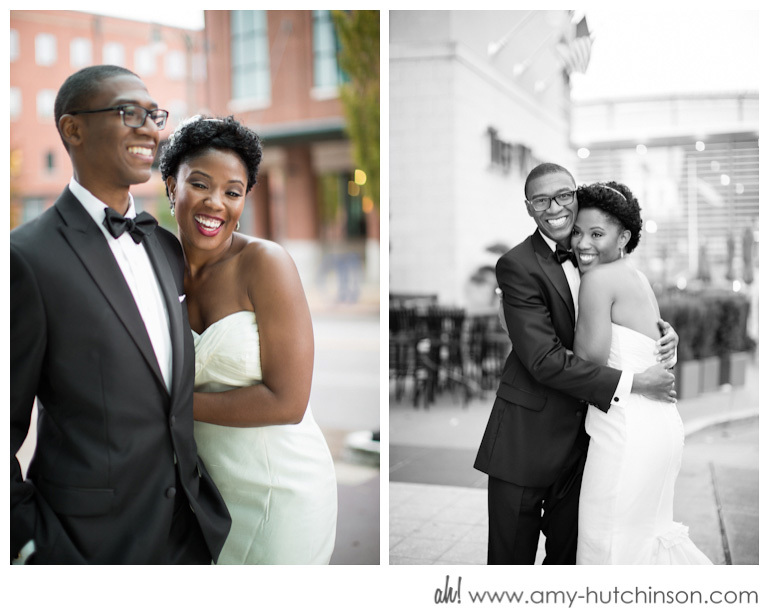 Lori and Eric were married on a chilly evening in downtown Memphis, but despite a little rain, they were in high spirits. Laughter reigned the day. 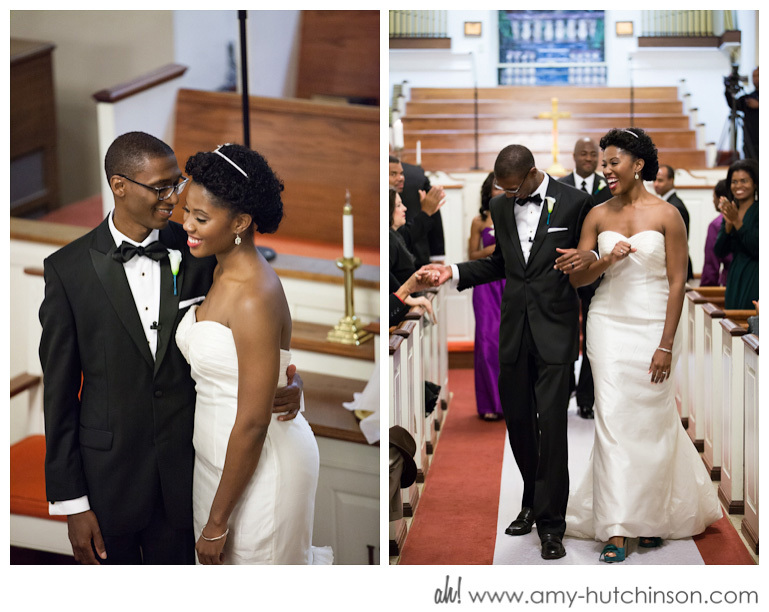 Even their ceremony was filled with laughter that only celebrated who they are. 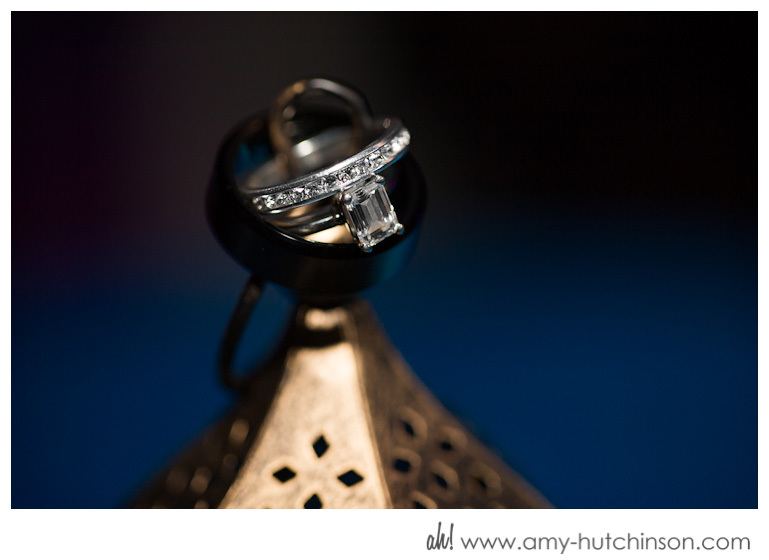 At the end of the night, in a Tunisian-inspired room filled with candlelit lanterns, the laughter wrapped around them and carried them long into the night, and onto the beginning of their life together. 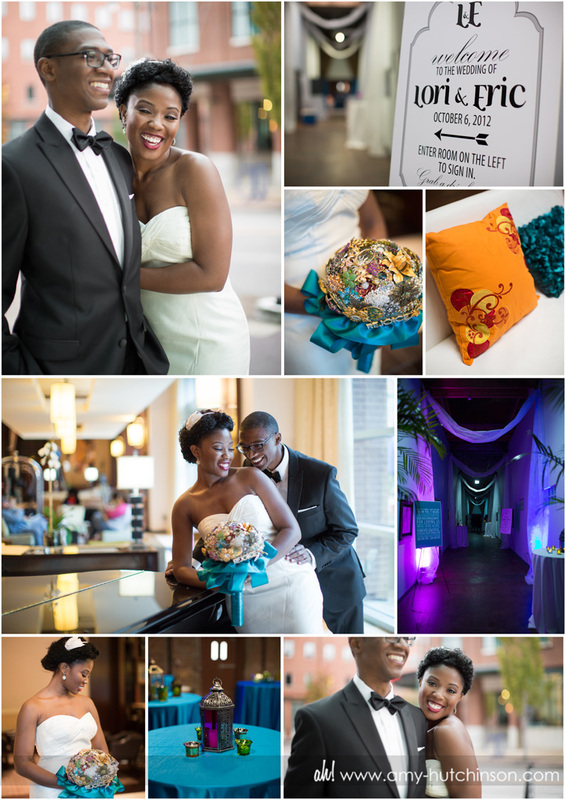 Lori and Eric began the day at the Westin on Beale. 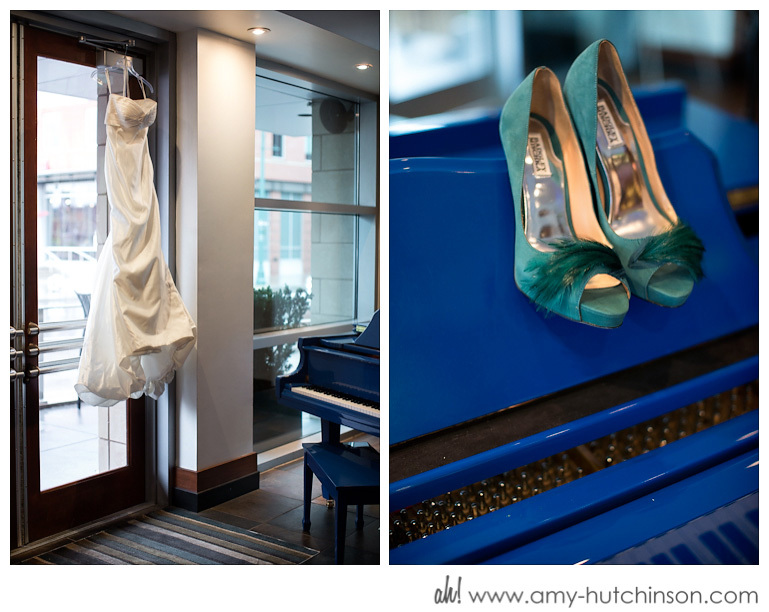 The blue piano was perfect for their jewel-tone wedding! 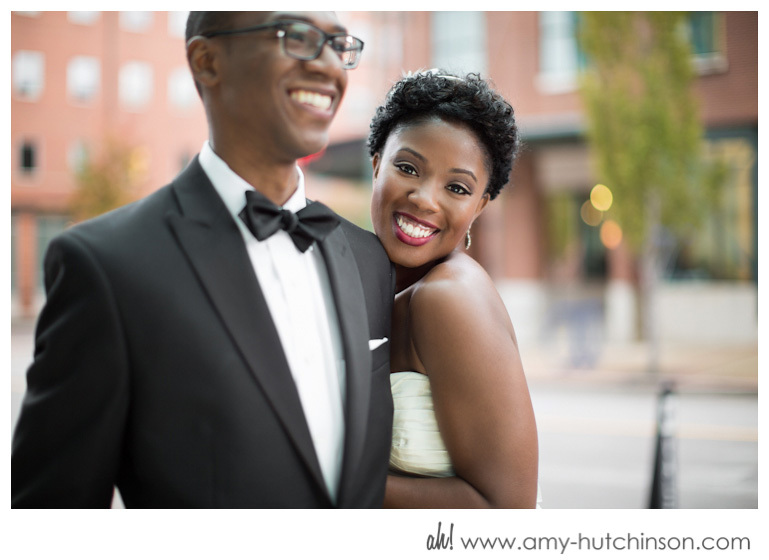 I have known Lori for many years now, so it was a joy to photograph her wedding. She made an even more beautiful bride than I thought she would! 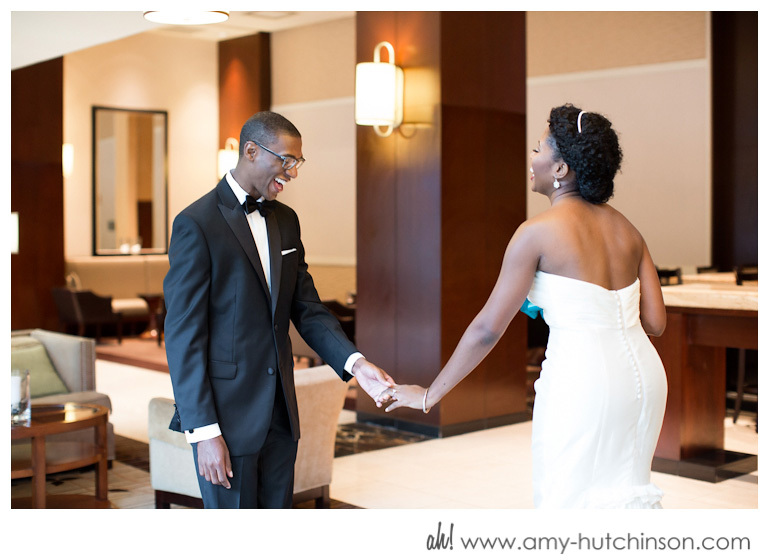 Lori and Eric chose to see each other before the ceremony. 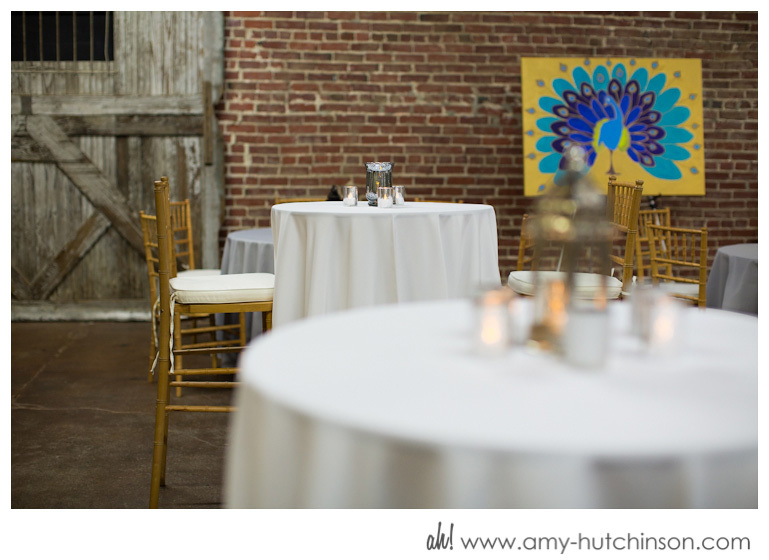 While Lori was finishing up final preparations, Eric was downstairs, eagerly waiting to see his bride. His reaction clearly shows his excitement! Eric did something that I’ve never had a groom do before: after ooohing and aaahing over his bride, the first thing he asked for was a photo. Eric, you are a man after my own heart! We started with a few portraits in the lobby. It drizzled rain for most of the day. But during our portrait session, the rain quit for about 15 minutes, so we ran outside to take advantage of the brief dry spell. Ed’s photo on left. Lori laughed all day long, as she has the prettiest smile! Lori. Stop. You’re killing me. Then it started raining. Again. 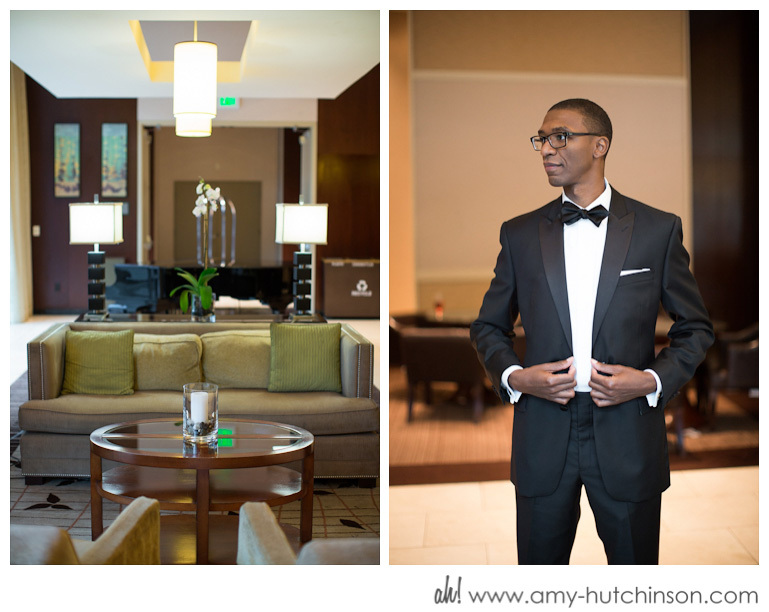 So back inside the lobby for a few more portraits. 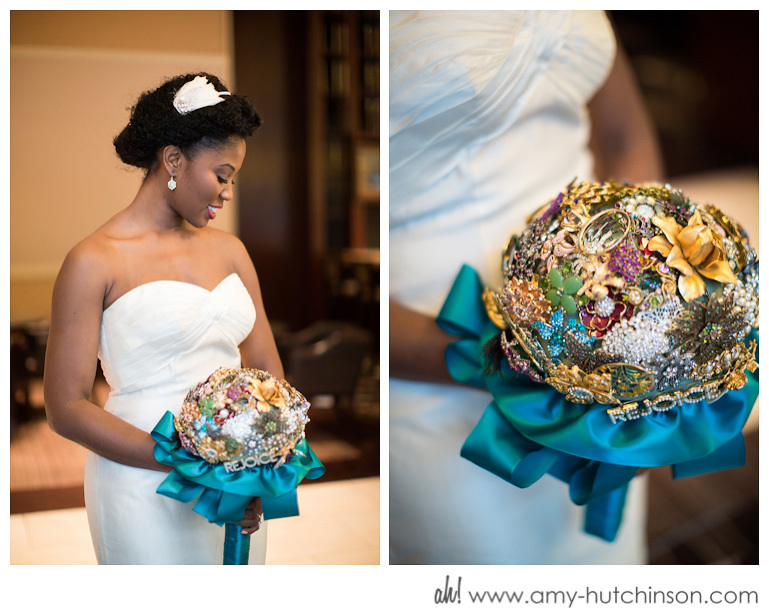 Lori made the brooch bouquet herself. Each of her bridesmaids gave her a special pin to add to the (heavy!) bouquet. I’m always a sucker for a glossy piano. 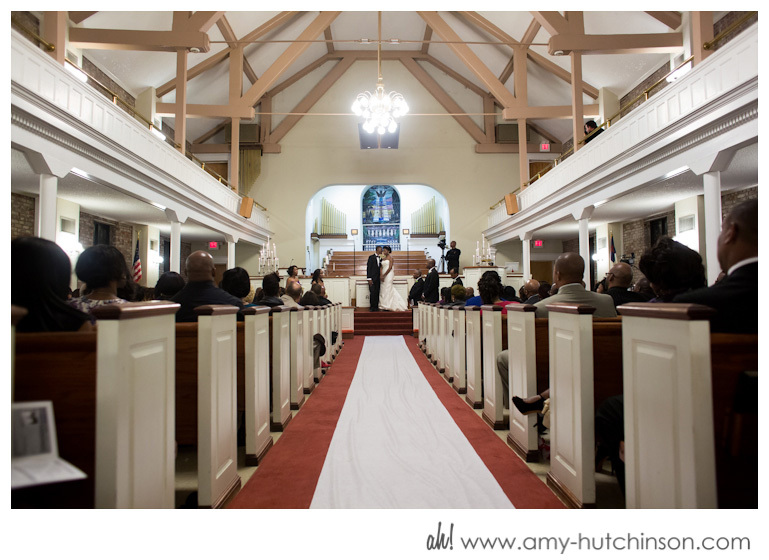 Next, we traveled a few blocks to the historic church for their ceremony. 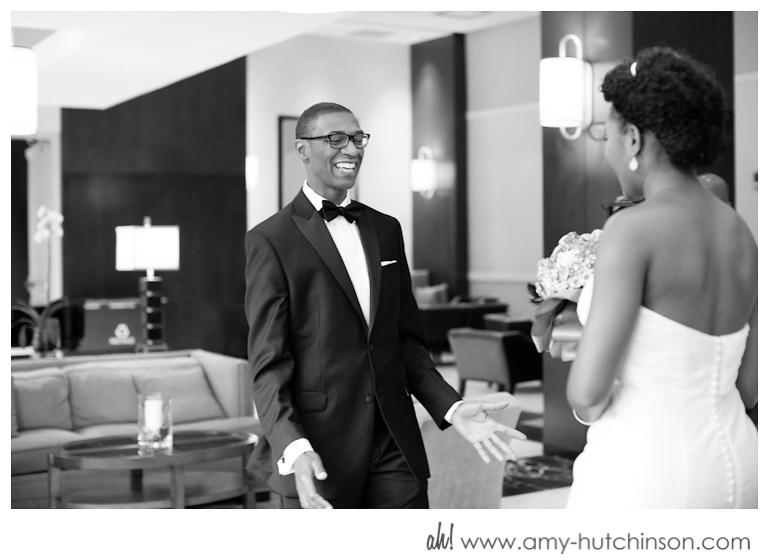 Eric couldn’t take his eyes off his bride after she made her way down the isle. 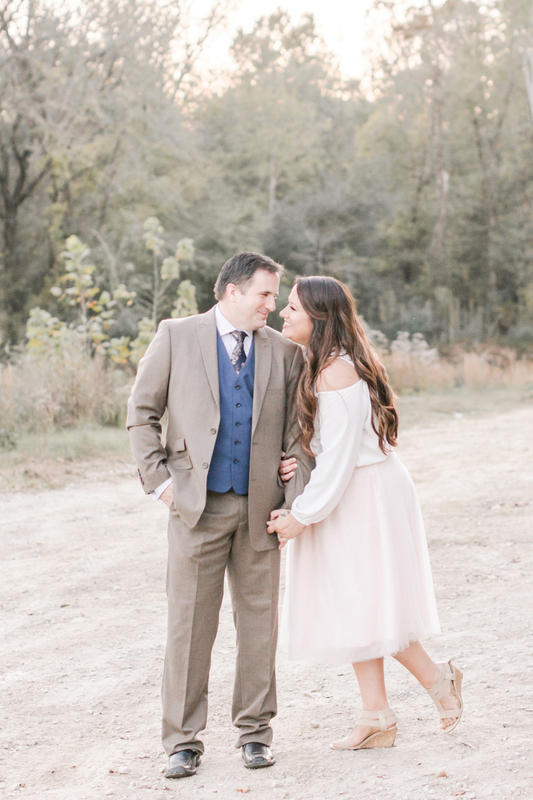 The ceremony was full of tender moments, personal words, and lots of laughter! 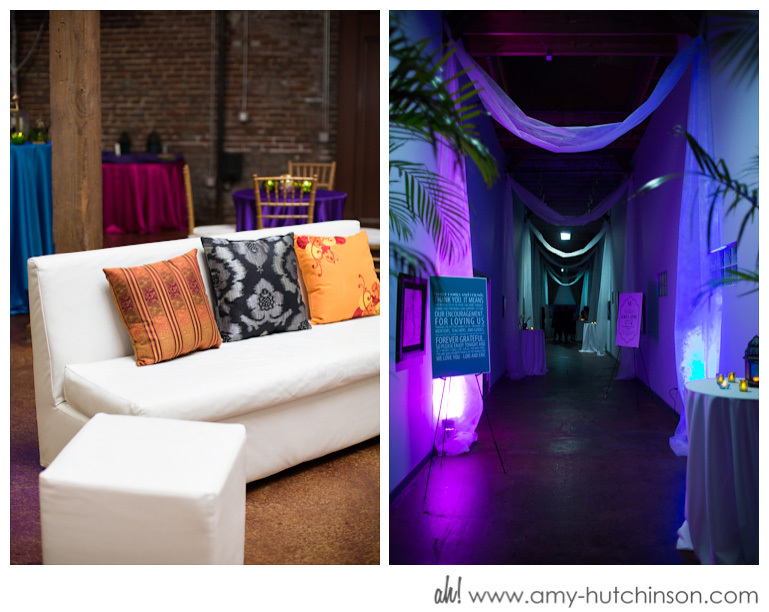 The reception was held at the Calliope Room downtown, and it was decorated perfectly with Lori’s affinity for color and Tunisian flair! The toasts were a perfect combination of touching and hilarious. Ed captured this photo that I think describes the night perfectly. 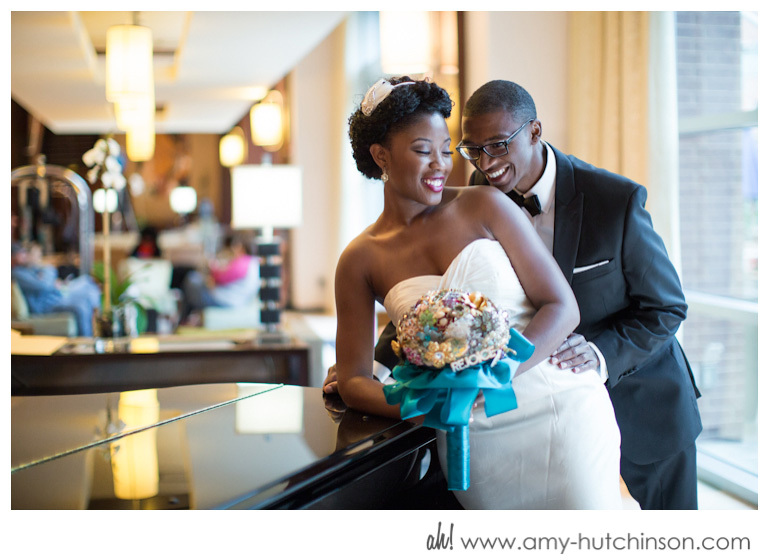 Lori and Eric, we can’t thank you enough for allowing us to capture your love! The entire day was filled with joy, laughter, and every bit of it was you. We are truly honored to have been a part of it. I can’t wait to hear all about Fiji!! 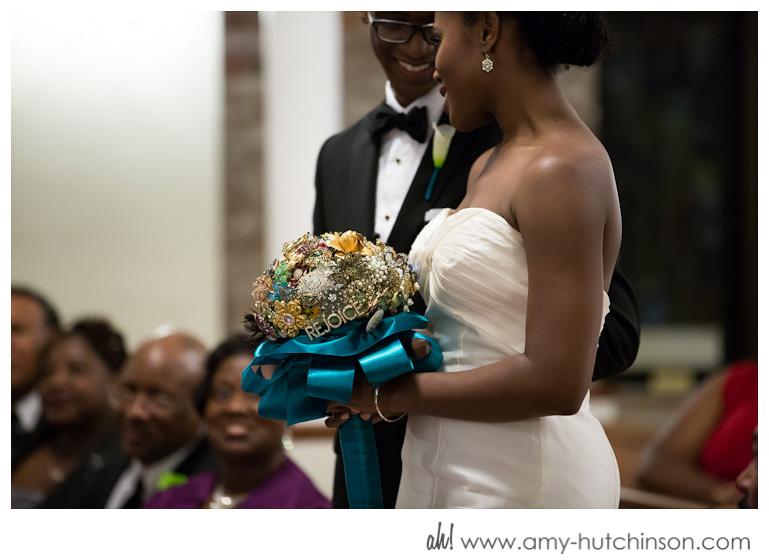 CLICK HERE to see more photos from Lori’s and Eric’s wedding. Here’s to bringing sunshine to a rainy day. And Tunisian lanterns. And laughter. Cheers! 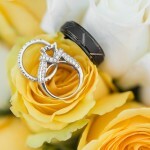 I must say that every time I look at pictures of our wedding, I honestly cannot imagine anything better! 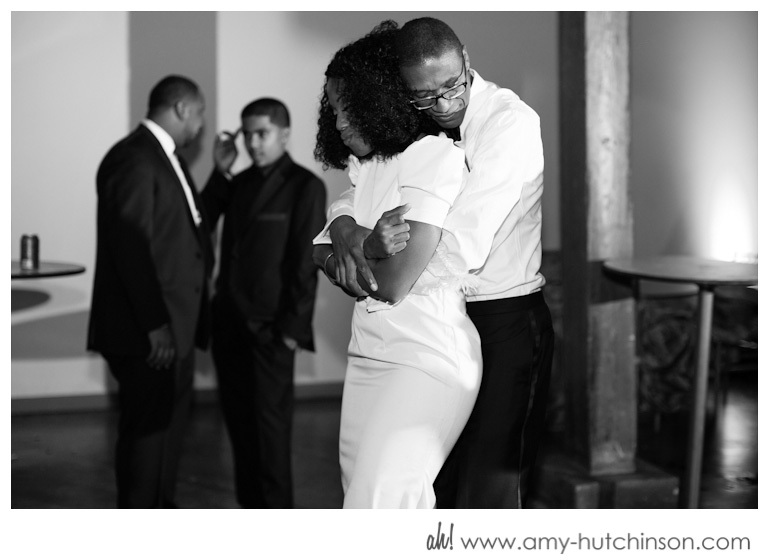 We had such a good time and our closest friends and family were there to share in our celebration of love. 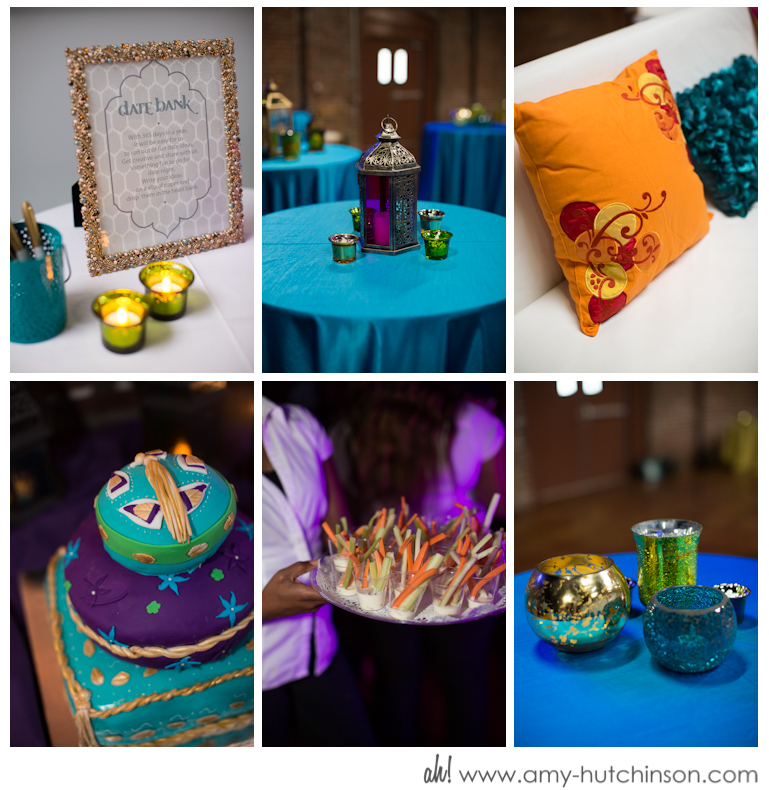 The theme that people initial saw as “odd,” “weird,” “unimaginable,” and “different” came through so fluidly and I was amazed at how the decorations all panned out. I could not have asked for a better wedding day and to share it with my best friend, my love, my heart! 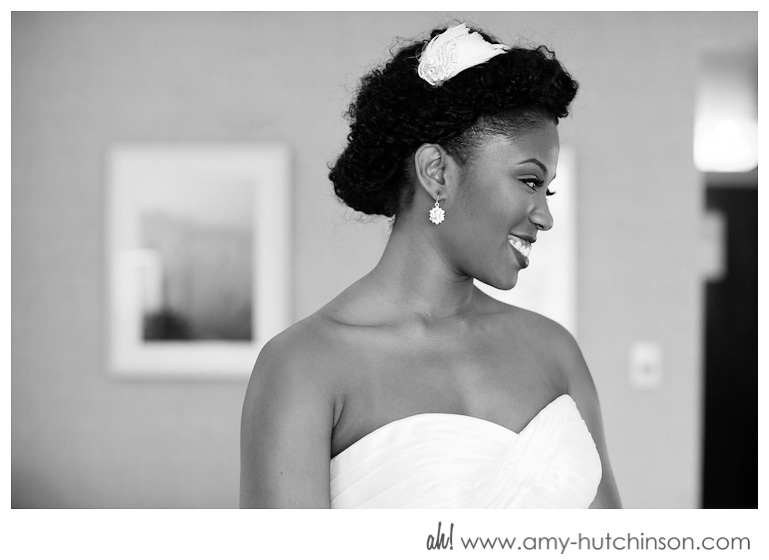 Lori–You were a beautiful bride! God’s blessing and love to you and Eric for many years to come! Breathtaking photos. I am so happy for you two. Sincerest congratulations to the both of you. You make a beatiful couple and your wedding was absolutely gorgeous!! Congrats to you Lori and your Husband! 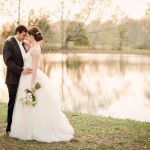 Your wedding pictures are so beautiful and you were a gorgeous Bride! 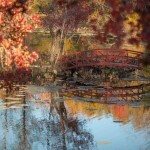 Just absolutely lovely pictures, Lori!! Best to you and your lifelong partner!!! 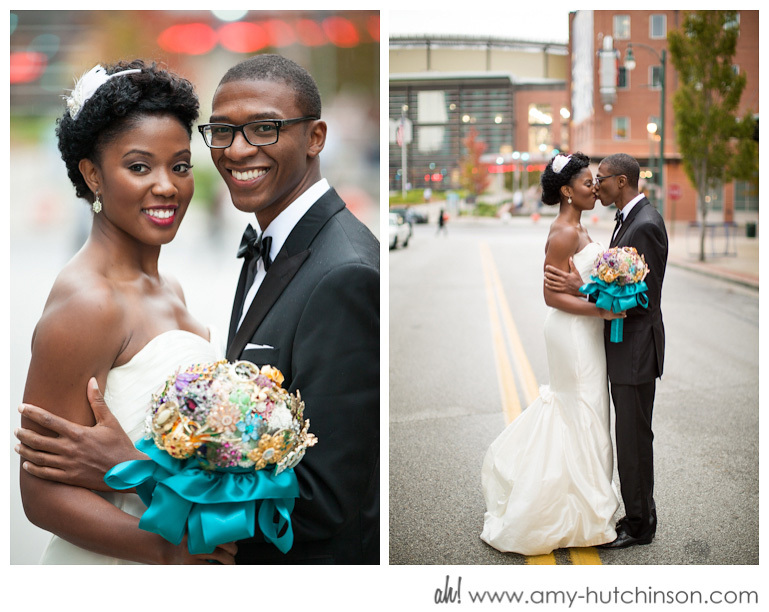 Beautiful couple and beautiful wedding. Best wishes. You guys look so lovely… Just beautiful! Smooches! Beauty, love, happiness is what I see in these pictures. 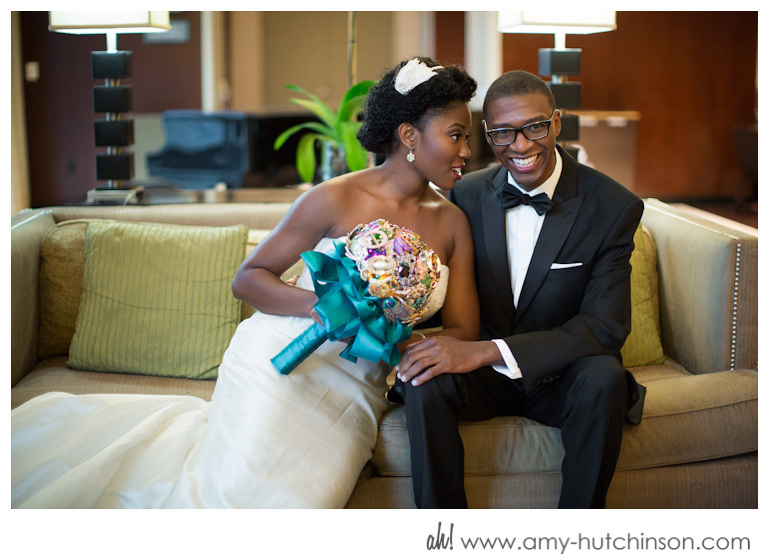 Congratulations and may God continue to bless your union. One of the most unique and absolutely beautiful weddings ever. Congratulations to you both! Absolutely gorgeous! Best wishes to both of you on a long and fruitful marriage! I am SO very happy for you, both! Clearly you all bring joy, fun and complement to one another. 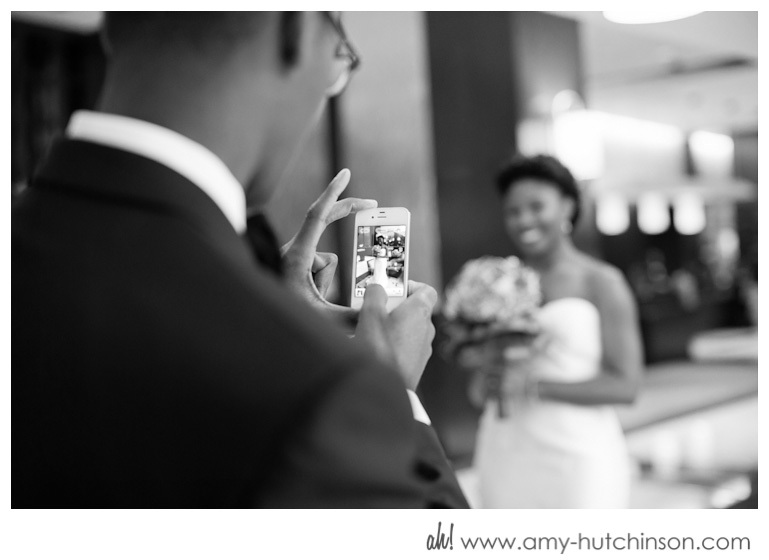 We all treasure the love and bliss you share as captured by gifted and engaged photographers! Kudos to ALL! I’d like to add that your wedding was simply enchanting and that together you guys are as important an image and contributors in our community as are Barack & Michele Obama to our nation. Congratulations again and many, many joy-filled days…and nights..and whenever!!! P.S. Remember to always keep your warm. Congratulations Mr. and Mrs. Robertson!!! You are such a lovely couple. Best wishes!!!!!!!!! Lori, you were simply gorgeous! … and your Groom, most handsome! Your imagination to create such a memorable and beautiful season of bliss was truly awesome and was evident of the love you two share. 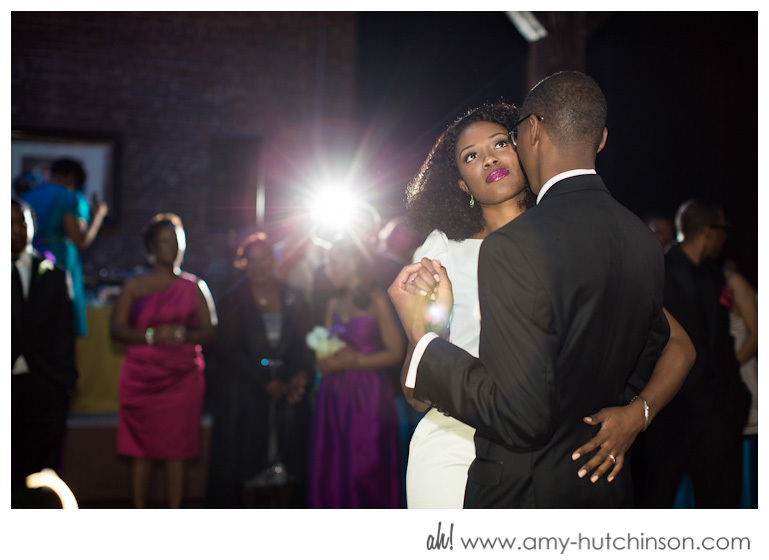 The captured moments were beautifully and elegantly presented! 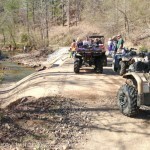 Kudos to Hutchinson! Enjoy each other always! Love covers a multitude of faults! Be Blessed!